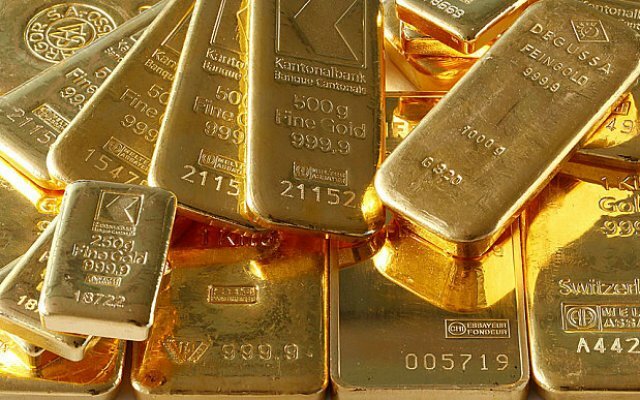 Gold production in Mali, the third-largest gold producer in sub-Saharan Africa, is expected to rise to 52.9 t this year from 50.5 t in 2015 as new mines made up for dwindling output from existing projects, the mines ministry said on Thursday. Production from industrial mines is expected to hit 48.9 t, with 4 t coming from smaller artisanal mines, said Karim Berthe, head of the mining division. “The increase in production is marked by the return in May of the Wassoul’Or mine which is expected to produce 5.48 t,” Berthe said. Mines held by Randgold Resources at Loulo and Gounkoto lead the field with a forecast of 21.8 t this year, followed by Resolute Mining’s Syama mine with 7.45 t and Endeavour Mining’s Tabakoto mine expected to produce about 5.5 t.
After a slump in gold prices that has lasted three years and led to an industry-wide slowdown, the ministry is still concerned about the impact on the industry. “This year we are concerned that the price of gold is struggling to rise. There are technical problems, and it is not ruled out that they could disrupt production forecasts,” Berthe said.